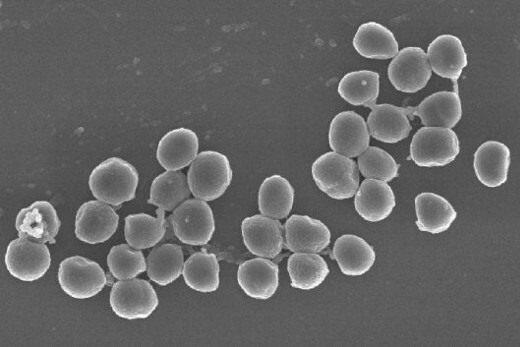 The scientists found specifically that the bacterium Pseudomonas aeruginosa can produce specific molecular factors that dramatically increase or decrease an antibiotic’s ability to kill Staphylococcus aureus, another bacterium that often co-infects with P. aeruginosa. The findings, published in PLoS Biology, point to the possibility of new antibiotics employing these factors to enhance antibiotic susceptibility. Read more here or read the original scientific article.